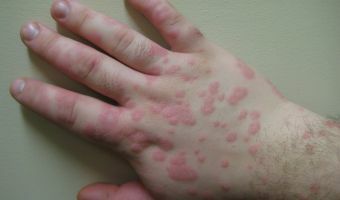 Urticaria and angioedema are common health problems. 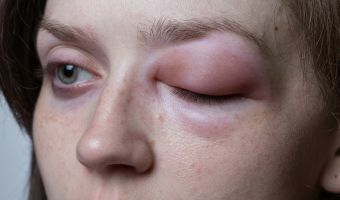 They often occur together (in 40% of cases) but may also occur separately (50% have urticarial alone, while 10% have angioedema alone). Rupatadine is a novel non-sedating H1-antihistamine that also has additional antagonist effects on PAF. It is a second generation antihistamine which demonstrated no adverse cardiovascular effects in clinical testing. What is new in component testing? 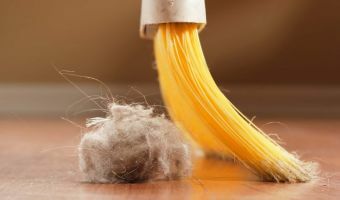 A better understanding of allergen components and their role in the mechanisms of sensitisation and tolerance induction leads to a more targeted management of inhalant- and food allergy. SPECIALIST FORUM SEPTEMBER CPD: Atopic dermatitis (eczema) is a common skin disorder characterised by a dry, itchy, inflamed skin in an age-typical distribution. Atopic dermatitis is very often the first ‘step’ in the allergic march, preceding food allergy and respiratory allergy manifestations. 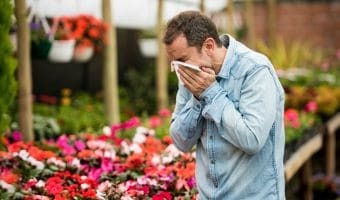 MEDICAL CHRONICLE AUGUST CPD 2 of 4: 40% of South African allergy sufferers are children, so knowing how to treat and identify common allergies in children is vital. 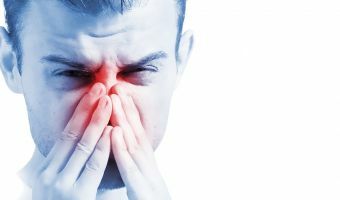 Histamine is clearly not the only mediator involved in the inflammatory process. 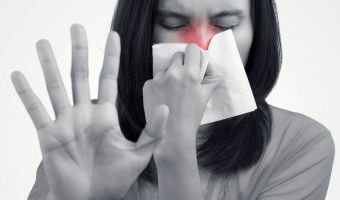 There is an emerging view that drugs that can inhibit a broader range of inflammatory agents may prove to be more effective in providing symptomatic relief in both allergic rhinitis and chronic urticaria.